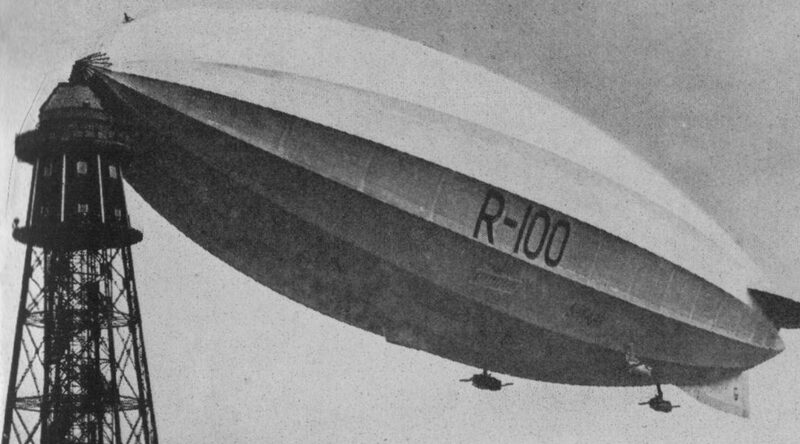 The original R100 was the most successful British airship of the 1930s, insofar as it never actually crashed and burned, unlike rather too many of its contemporaries. So let’s hope that’s a good omen, as the Scottish Government’s new broadband programme has been given the same name. In this case though, it stands for “Reach 100%”. By that, they mean provision of coverage of 100% of properties with “superfast” broadband by 2021.